Train travel is one of the cheapest and most convenient ways to see the country. You get to enjoy the most spectacular scenery while still having the opportunity to grab some food, talk to locals and meet fellow travelers. You can also get off at any station you like and get as adventures as possible. 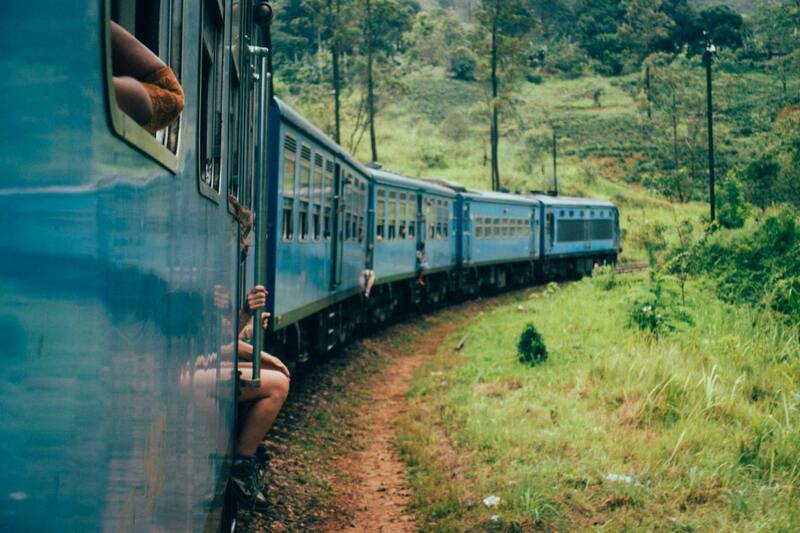 Sri Lanka is a beautiful country that’s ideal for train trips. 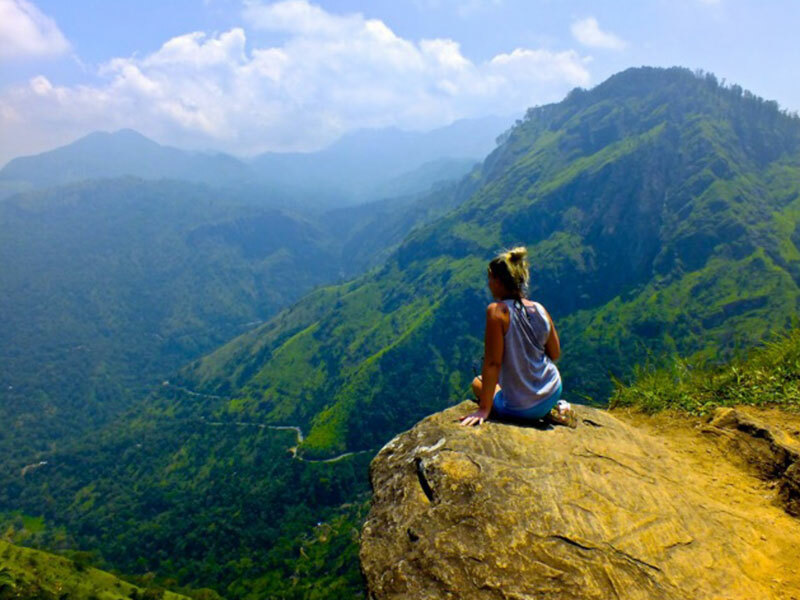 The route from Ella to Kandy is considered the most picturesque in the whole country so if you want to enjoy some train travel – this is the perfect way to do it. It is quite a tourist attraction so be prepared to make lots of new friends along the way. Enjoy local treats like mango with cinnamon, freshly cut pineapple and crispy papadums, rice and curry, corn with butter and many-many more. 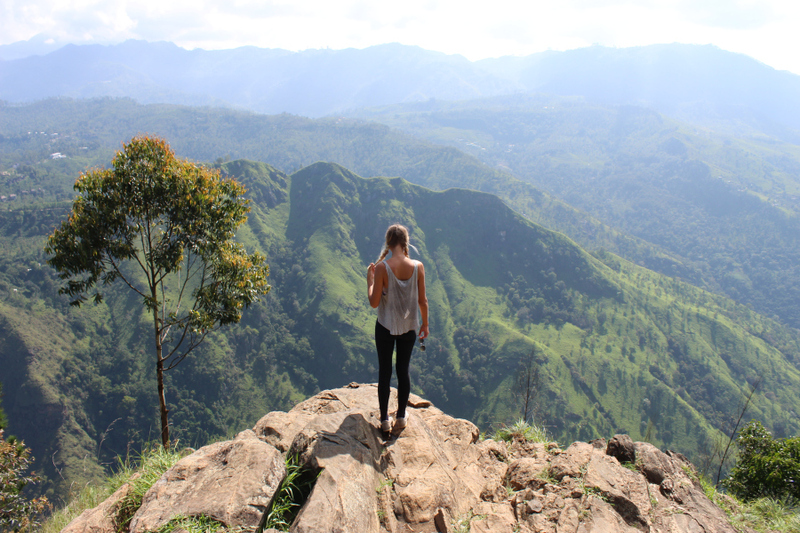 Another beautiful route is Pollonaruwa – Colombo, which offers a wide range of gorgeous sceneries along the way. 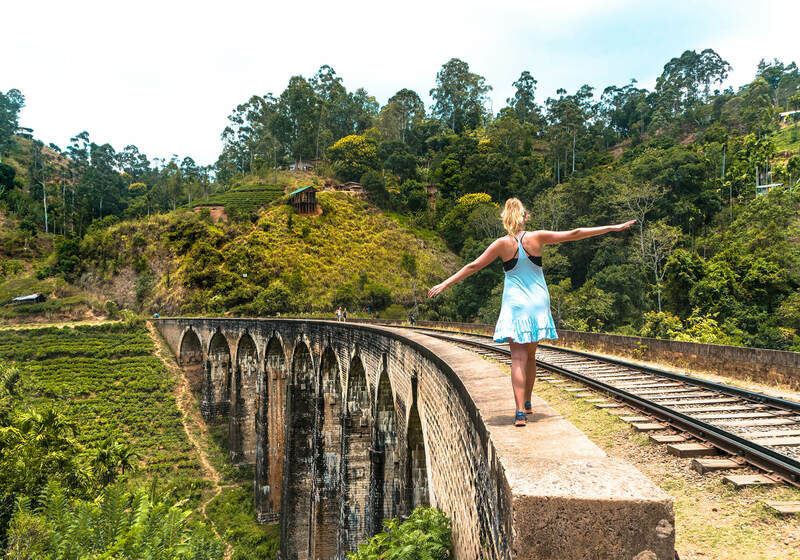 The British built the Railway System in Sri Lanka back in 1864 for coffee and tea transportation between Colombo and Hill Country. Railway connects the biggest cities in Sri Lanka and offers several classes for all kinds of travelers: 3rd class seats are pretty crowdy and are available in all trains; 2nd class seats can be found on inter-city trains; 1st class air-con seats are available on some inner-city routes; 1st class observation car can be fund mostly on the Main Line; 1st class sleeper can be found in overnight trains. Our mission is to provide quality and excellence to our customers in a prompt and exclusive manner. Each person is different with different preferences and different expectations and our decades of experience enable us to perfectly tailor the holidays to fit everyone's needs.